We are very proud to introduce this wonderful Two Buddha Lotus Flower Wall Plaque. 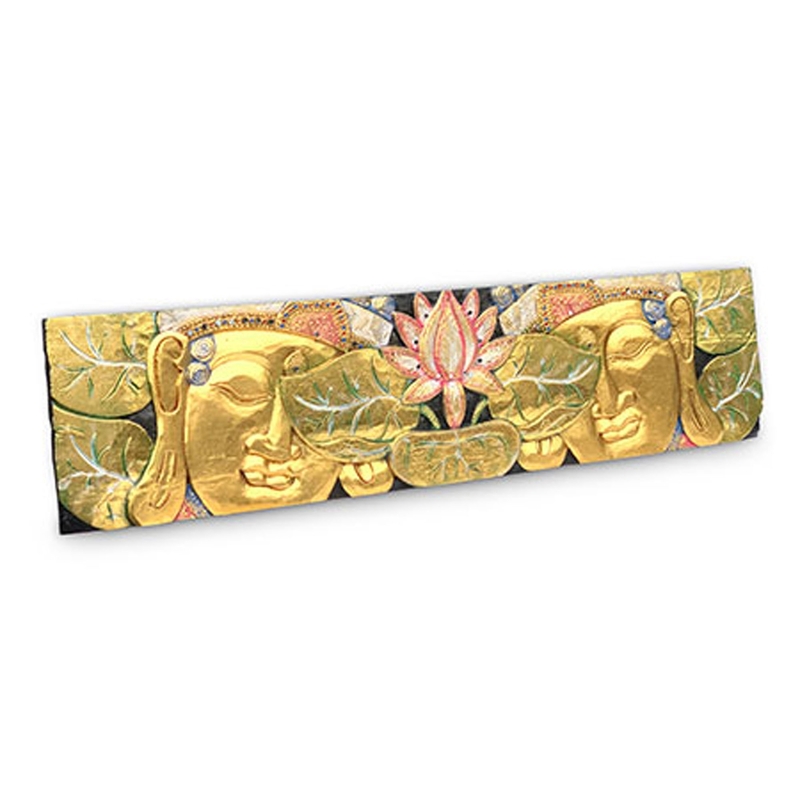 This modern wall plaque features two Buddhas and a lotus flower design. This piece also features a variety of colours which makes it look very eye-catching, it'll certainly act as a gorgeous focal point for any home.